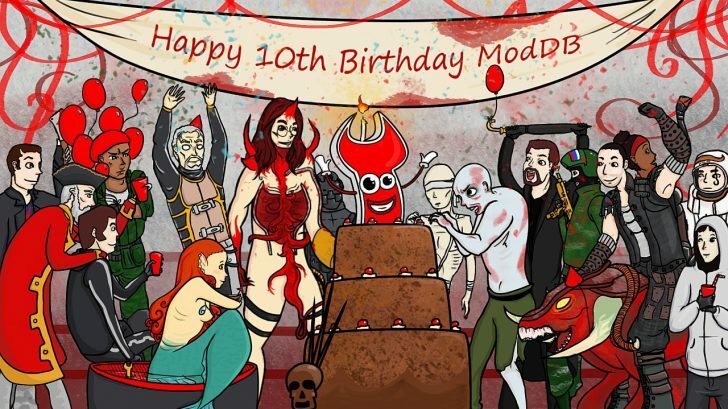 A couple of days ago ModDB celebrated its 10th birthday and ten years is a very long lifetime compared to other websites. Believe it or not, no one had heard of Facebook or even Twitter at that time. 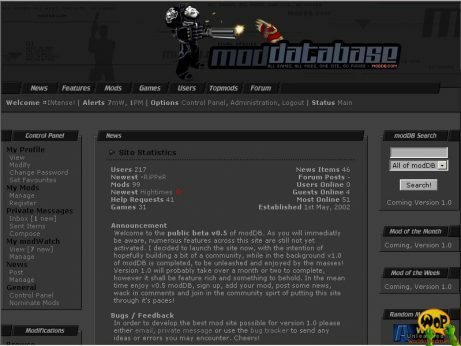 For some of us, being members of ModDB since 2002, we have witnessed the different designs and development stages of the good old Mod Database up to its current appearance and improvements. Don’t forget about the spin-offs like AddonDB then and later IndieDB. 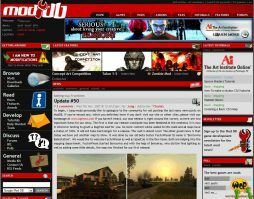 In the 10 years of ModDB history the community has reached a million members, more than 80,000 news posts have been released, 30,000 downloads and 25,000 videos have been added to the site. 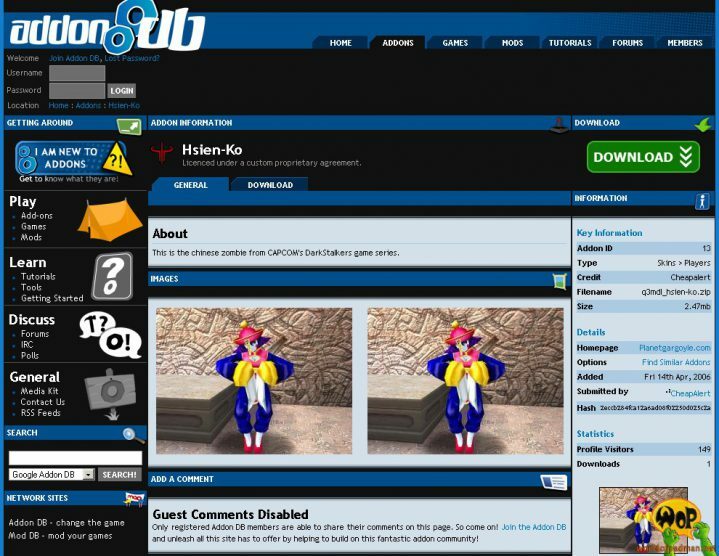 The first posting on our ModDB profile page is dated August 19th 2002 and was released exactly 10 years ago by ENTE. It’s about a new comment function on ModDB and Scott Reismanis, aka INtense! and founder of ModDB was the first in line to comment it. We wish Scott and his team all the best for the upcoming years.